Prevention is key! 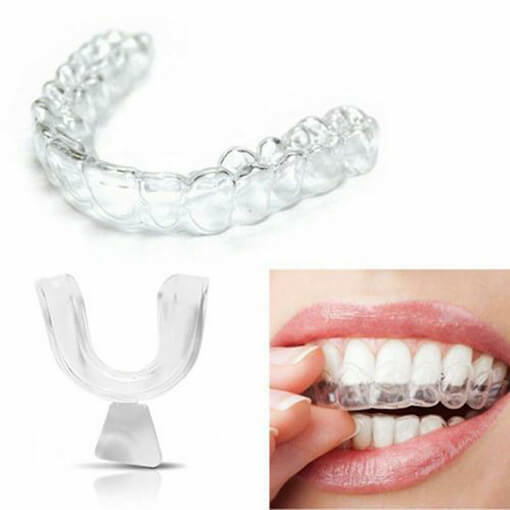 Night time grinding and bruxing of the teeth can be avoided with sleek night guard appliances. 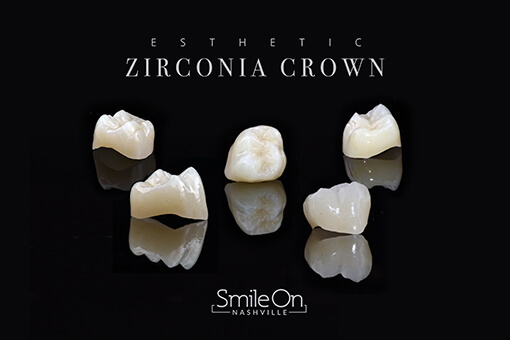 At Smile On Nashville, a simple digital scan is emailed to Microdental Laboratories where their ceramists fabricate a custom appliance to prevent further destruction of your teeth. Each individual tooth is a system comprised of its own nerve and blood supply called the pulp. If the pulp becomes infected, only one of two treatments exist to clear the infection: tooth extraction or a root canal treatment. Root canal therapy is a treatment in which the pulp within the center of the tooth is removed, the chamber treated and filled. A successful root canal is often followed by placing a crown on the tooth to protect the tooth during normal function. Dr. Trembley has helped to rehabilitate hundreds of teeth with root canal therapy. 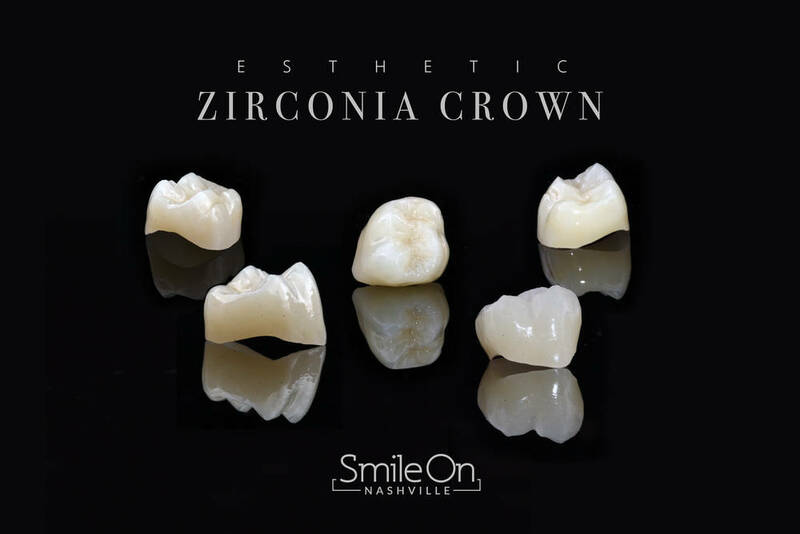 Dental crowns are placed over teeth to provide increased structural integrity, aesthetics, and function of compromised teeth. 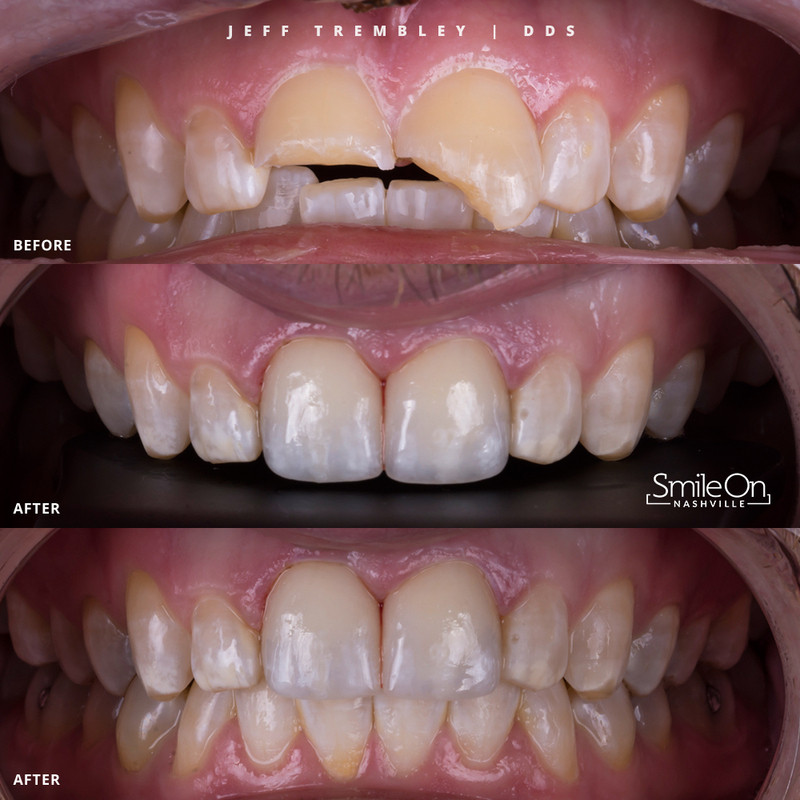 Dr. Trembley’s commitment to conservative tooth preparation coupled with his knowledge of the restorative material and bonding protocol means your crown will not only protect your tooth but allow for a lifetime of function and beauty. Twice each month, Dr. Trembley invites a local oral surgeon, Dr. Jeffrey Riggs, D.D.S.., M.D. to Smile On Nashville advanced surgical and sedation dentistry. 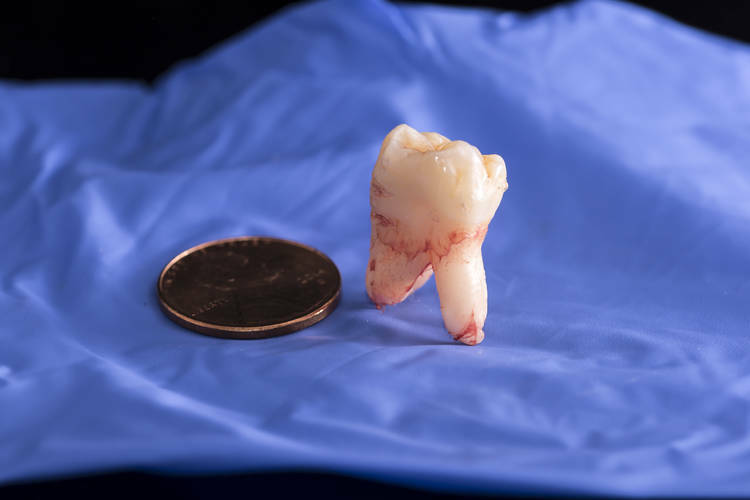 If you need third molars extracted, implants to replace missing teeth or sedation for your dental treatment, Dr. Riggs will be present for such treatments.